Friday's incredible €190 million (£149.7 million) EuroMillions jackpot was scooped by one lucky ticket-holder. The EuroMillions numbers drawn on Friday, October 24, 2014, were 3, 9, 20, 30, and 42. The two Lucky Stars were 1 and 6. There was also cause for celebration down in the second tier because nine tickets secured €2.1 million prizes for matching five main numbers and one Lucky Star. Down in the third tier, 24 tickets-holders won €50,349 for matching five main numbers, and there were 147 fourth tier wins of €4,110 for matching four main numbers and two Lucky Stars. A further 6,026,240 EuroMillions players were awarded smaller prizes from the lower tiers. The next EuroMillions drawing is on Tuesday, October 28, 2014. 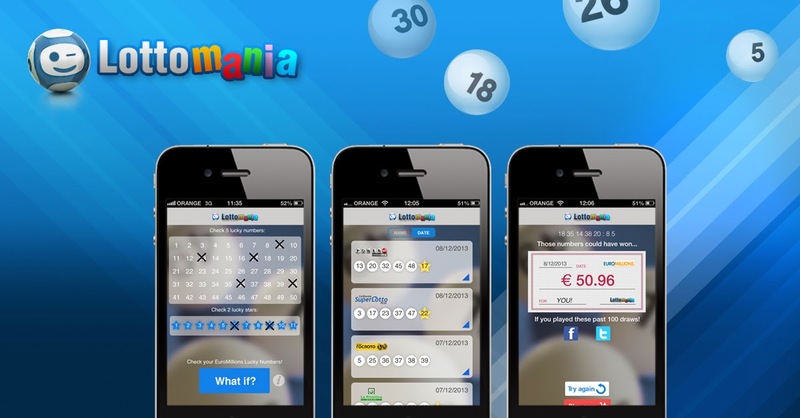 The estimated jackpot is €15 million (£11 million).